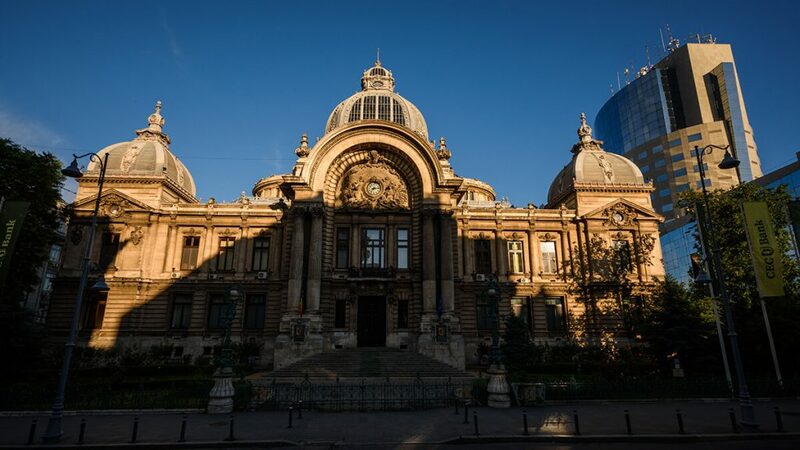 You want to have a relaxed, lazy day in the beautiful city of Bucharest, yet still get to see some of the city’s attractions? Don’t worry this city is a vibrant capital that has something for everyone, even for you. Today, we are going to learn about some relaxed things that you can do while spending the day in Romania’s capital city. 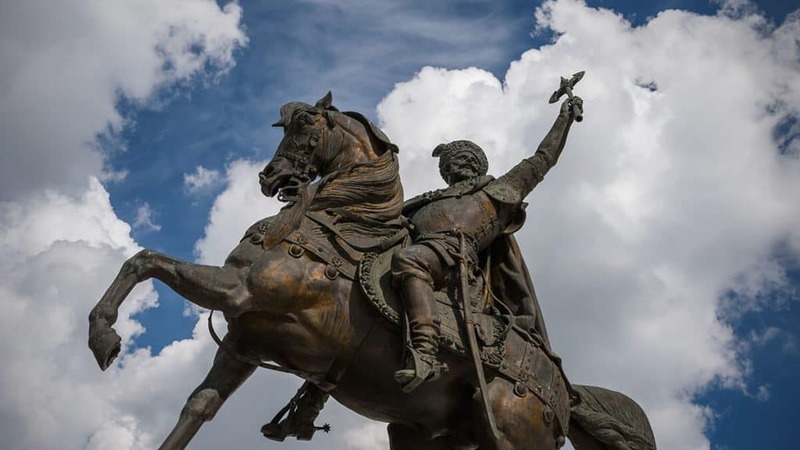 ( If you are looking to get the most of the capital city in a more active way, read this article on what to do in Bucharest in one day ). What to Do in Bucharest In One Day – the relaxed version. Visit The (Open Air) Village Museum. If you wonder what to do in Bucharest in One day, with your entire family – or by yourself- this is the number one experience we recommend. 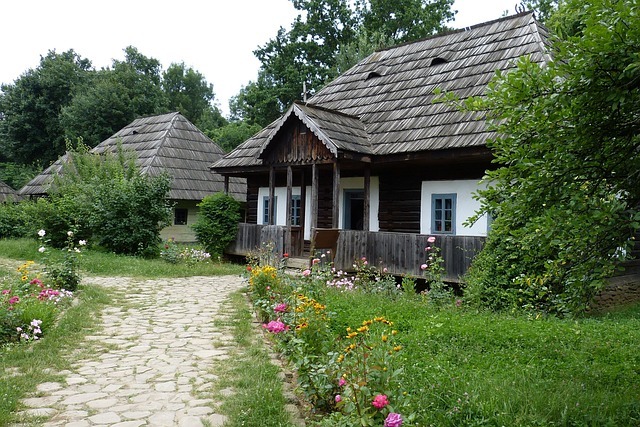 The Village Museum is an open-air ethnographic museum located in the Herăstrău Park, showcasing traditional Romanian village life. You can rest on the porch of an old house, or stroll between windmills or watermills. The museum has a great authentic souvenir shop, and a stall selling traditional Romanian sweets and cakes. It even has a restaurant, set in an original 19th-century inn. Children love the museum, and it makes for a perfect family outing. Take a stroll down Victoriei Avenue. Yes, a lazy walk on this avenue could be exactly what to do in Bucharest in one day. It is among the most prestigious avenues in Bucharest and it features plenty of Bucharest attractions: from charming buildings (the Military Club) and even palaces (the CEC palace), to museums (the National History Museum, The Sports museum, The National Art Museum, The Art Collections Museum), churches (Zlatari church and Cretulescu church), upscale hotels and fashion stores, and the avenue is even crossing Revolution Square and it goes all the way north to Victoriei Square. 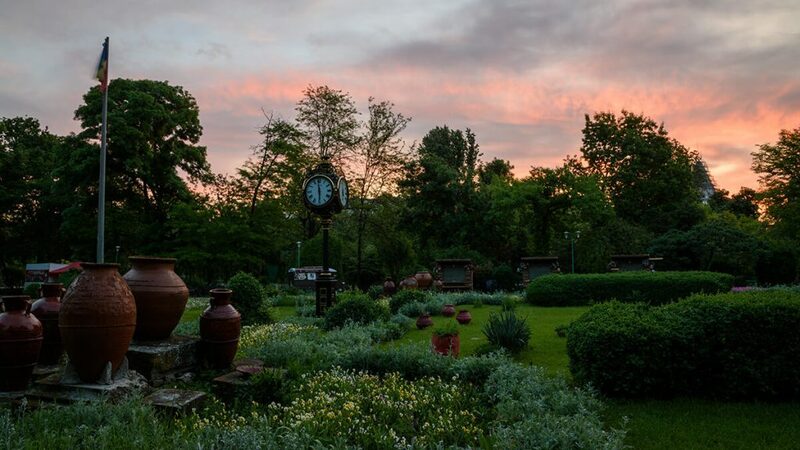 If you get tired there are a couple of small parks (the Athenaeum Park and the Nicolae Iorga Park) where you can rest on a bench, and also plenty of pubs, restaurants, and Caffe bars to grab a snack. Go shopping: Bucharest is home to some of the finest shops in all of Europe. While the merchandise is high-quality, you can find some real bargains. 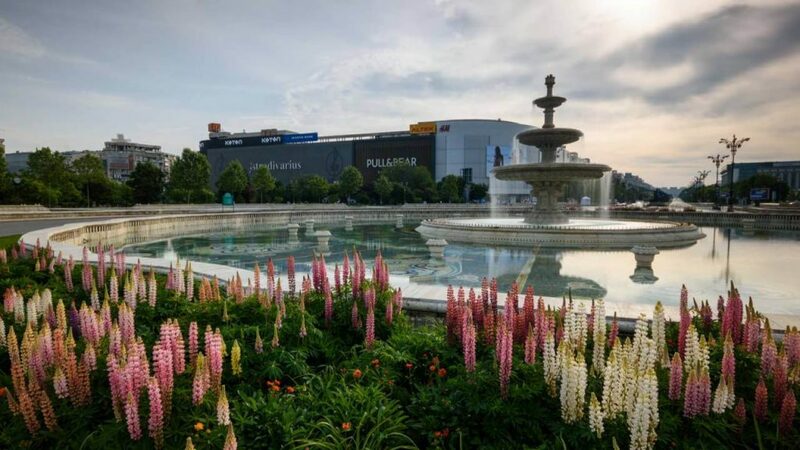 On Baneasa Shopping City is a great place to find deals and spend the day out with your loved ones, and it is quite close to the Aurel Vlaicu International Airport. Right next to the Union Square you have The Unirea Center, and Cocor – bothe great shopping options. Near Cotroceni Palace and not far from of the Botanical Garden you have AFI Palace Cotroceni another large shopping Center. Recently opened ParkLake Shopping Center – is a uniquely modern shopping complex designed with an outstanding architectural concept and surrounded by an inviting natural environment as it is located very close to Titan park and lake. Closer to the city Center Bucuresti Mall located on Calea Vitan Street is the first shopping mall opened in Bucharest. Visit a local park: Bucharest has several different nature parks that are inside the city proper. Many of these parks have jogging trails and beautiful scenery but you can just wander at your own relaxed pace. In most of the Parks in Bucharest, you will find lakes and you can relax on the shores or even rent row boats in the summer and float around. We already mentioned Herastrau and Titan Park. Another popular option is Tineretului Park, and close to this one, there is also Carol park. But perhaps the most popular parks in the central area is Cismigiu Garden Park. Here you will find beautiful trees and plants, a gazillion benches to rest on, and of course a lake that turns into a skating rink in the winter. Of course, there are plenty of stalls selling snacks as well as a couple of restaurants and pubs.